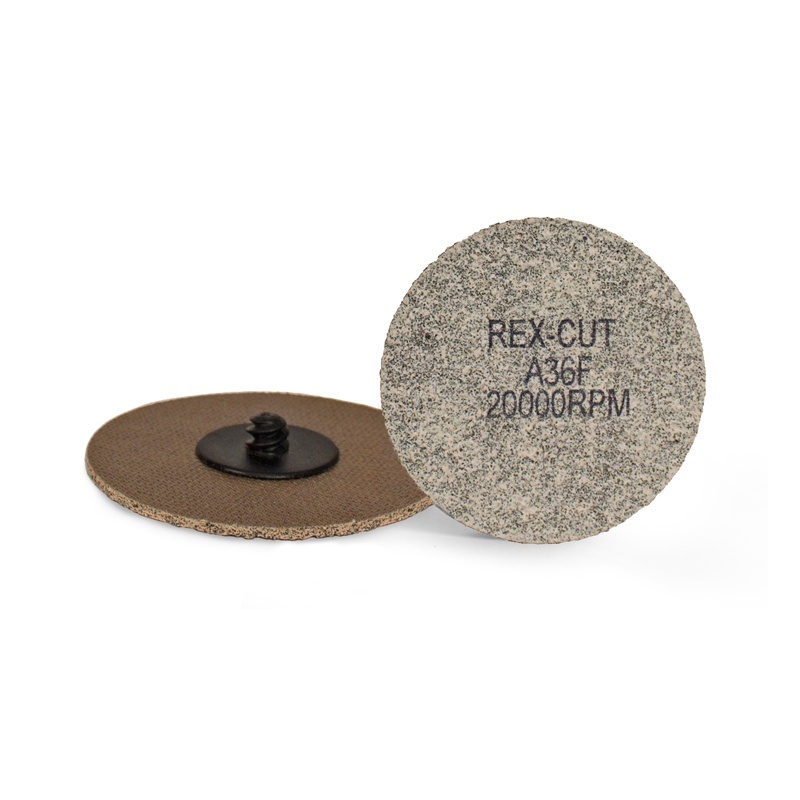 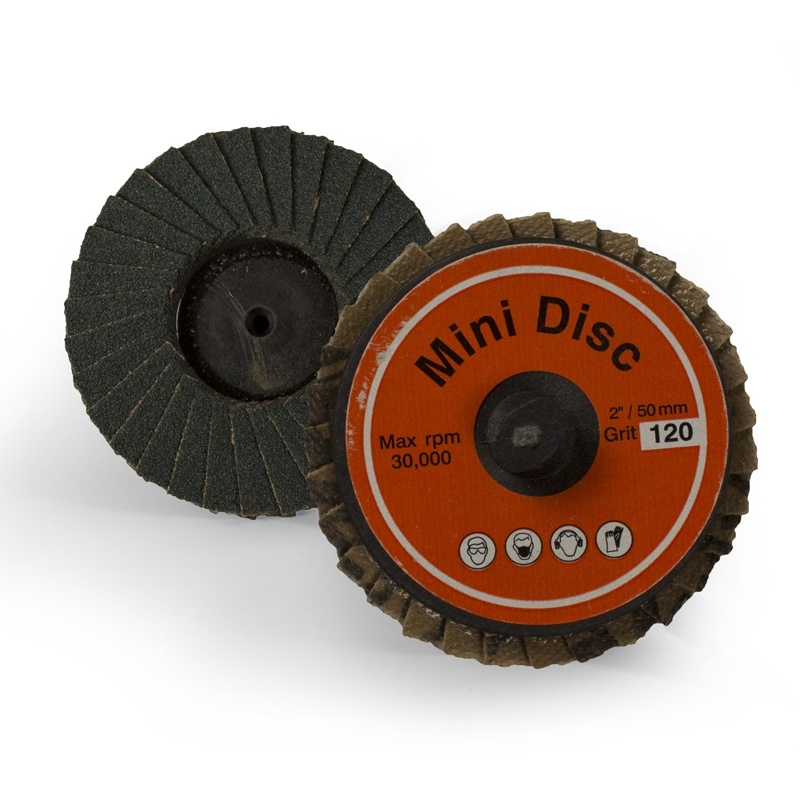 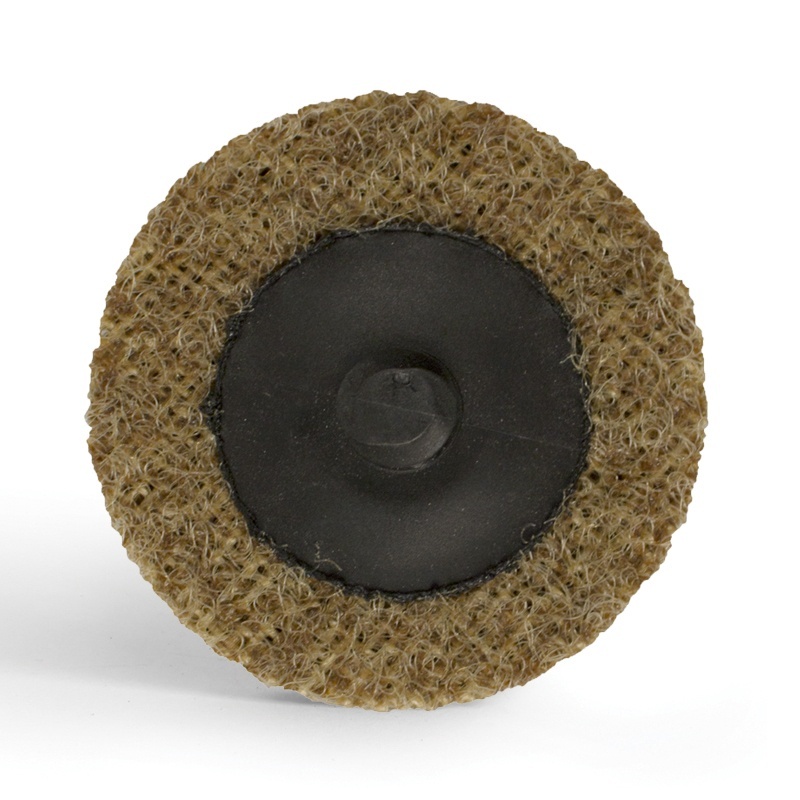 The combination of a premium coated abrasive layer over non-woven surface conditioning material is what makes Fusion Quick Change Discs superior. 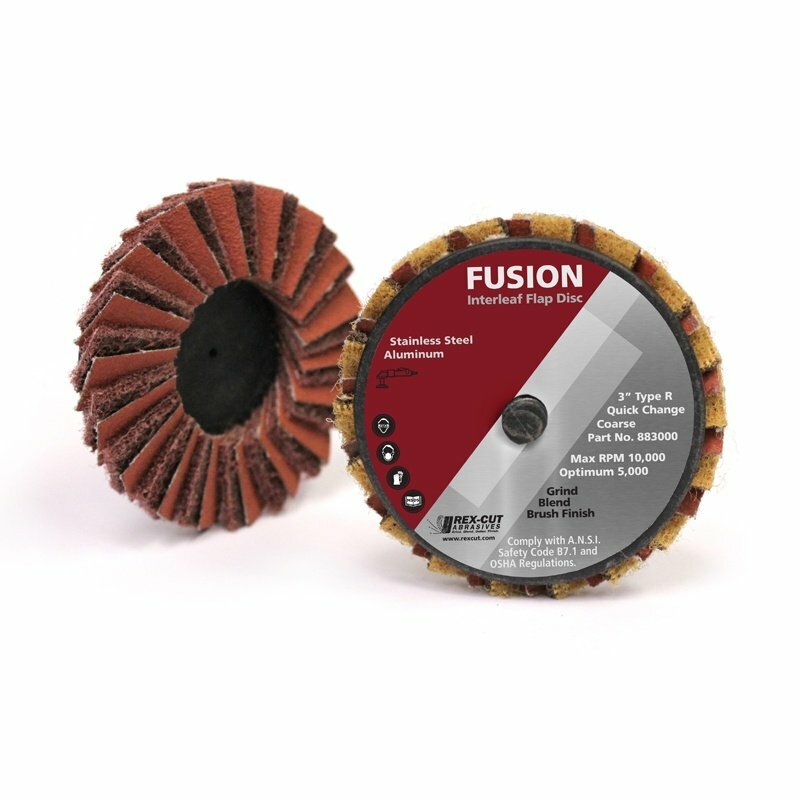 Fusion easily blends and finishes light welds in one operation. 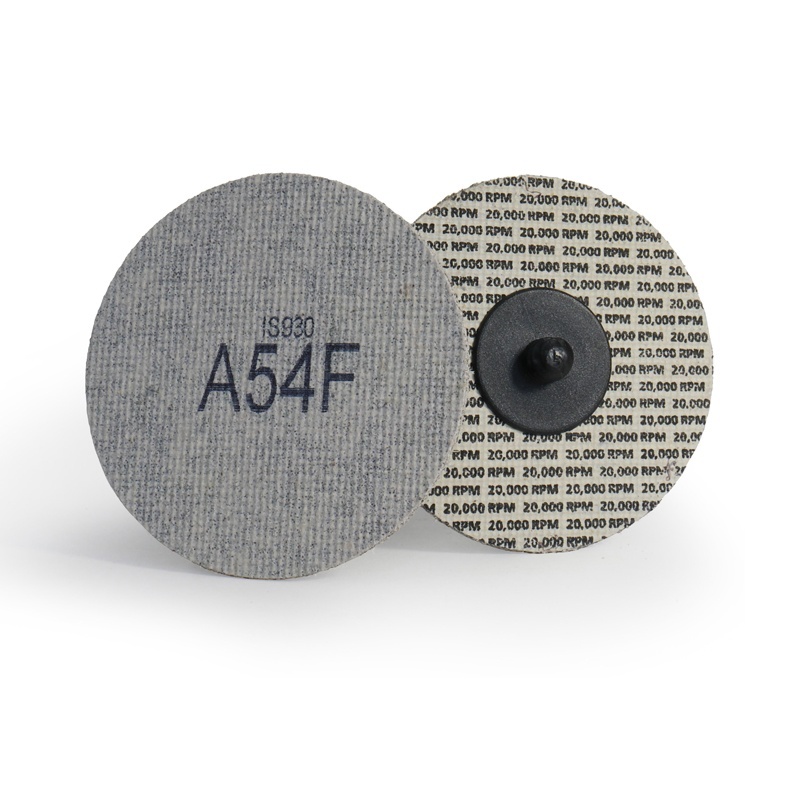 Grain size is calibrated in order to match a #4 finish.